Do you like Ban Affleck? You have a good chance to see the last film of this amazing actor and now director. 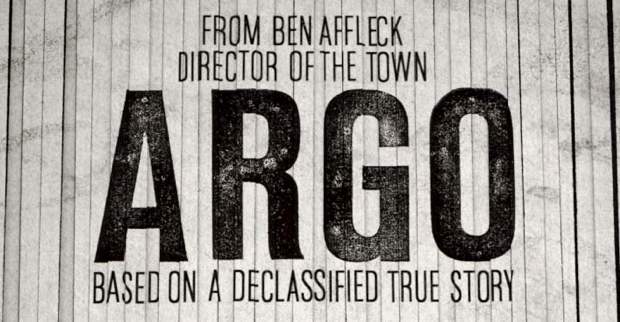 Argo is a 2012 historical drama thriller film directed, co-produced by, and starring Ben Affleck. 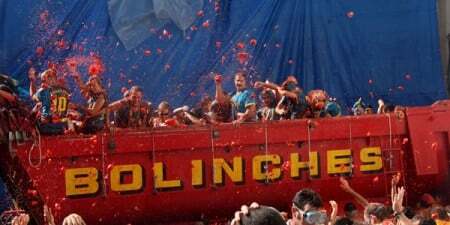 This dramatization is adapted from U.S. Central Intelligence Agency operative Tony Mendez’s book The Master of Disguise and Joshuah Bearman’s 2007 Wired article The Great Escape. The latter deals with the “Canadian Caper, in which Mendez led the rescue of six U.S. diplomats from Tehran, Iran, during the 1979 Iran hostage crisis. 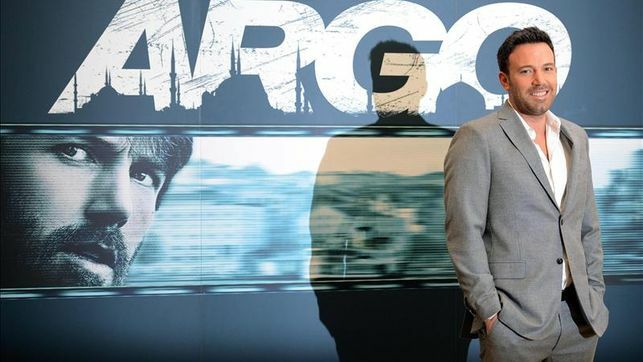 The film stars Affleck as Mendez with Bryan Cranston, Alan Arkin, and John Goodman in supporting roles, and was released in North America to critical and commercial success on October 12, 2012. The film was produced by Grant Heslov, Ben Affleck, and George Clooney. The story of this rescue was also told in the 1981 television movie Escape from Iran: The Canadian Caper, directed by Lamont Johnson. 85th Academy Awards (Oscar): Best Picture, Best Adapted Screenplay, Best Film Editing. The place El Parque del río Turia near from Palau de la Musica.